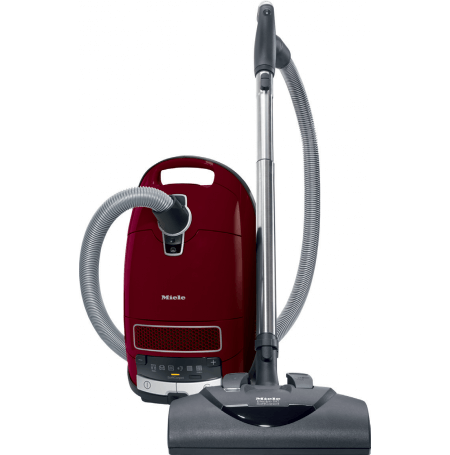 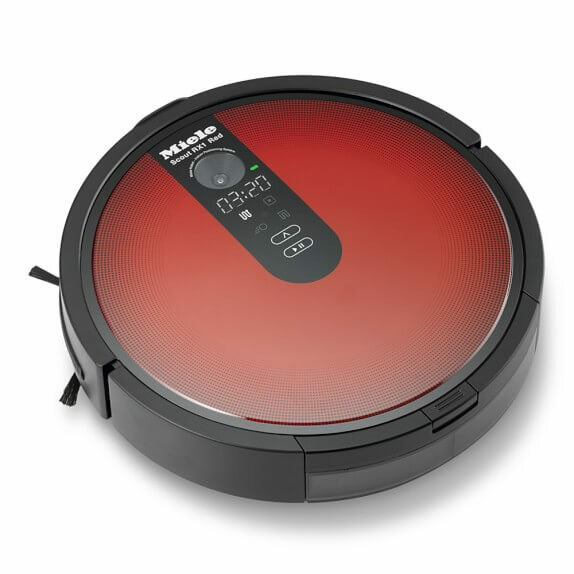 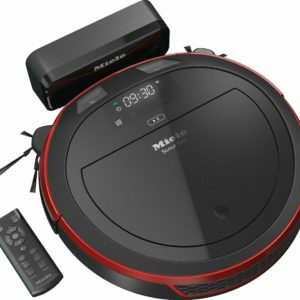 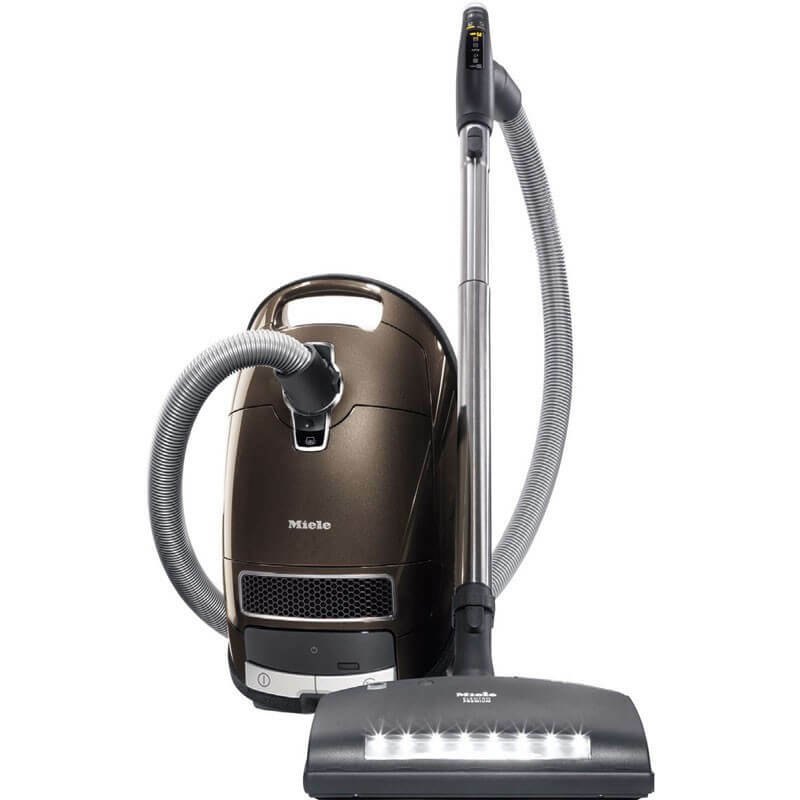 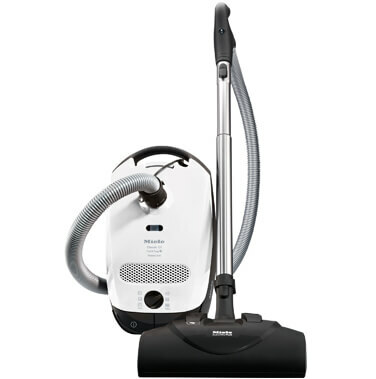 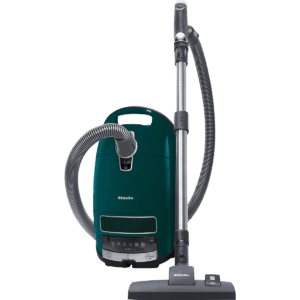 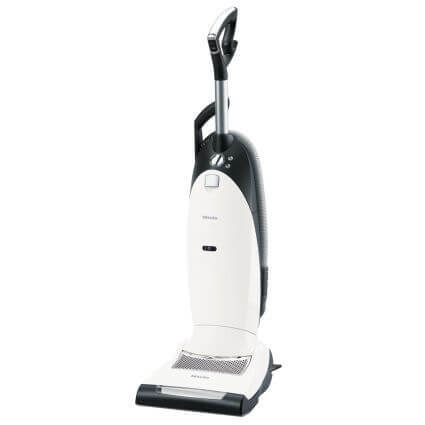 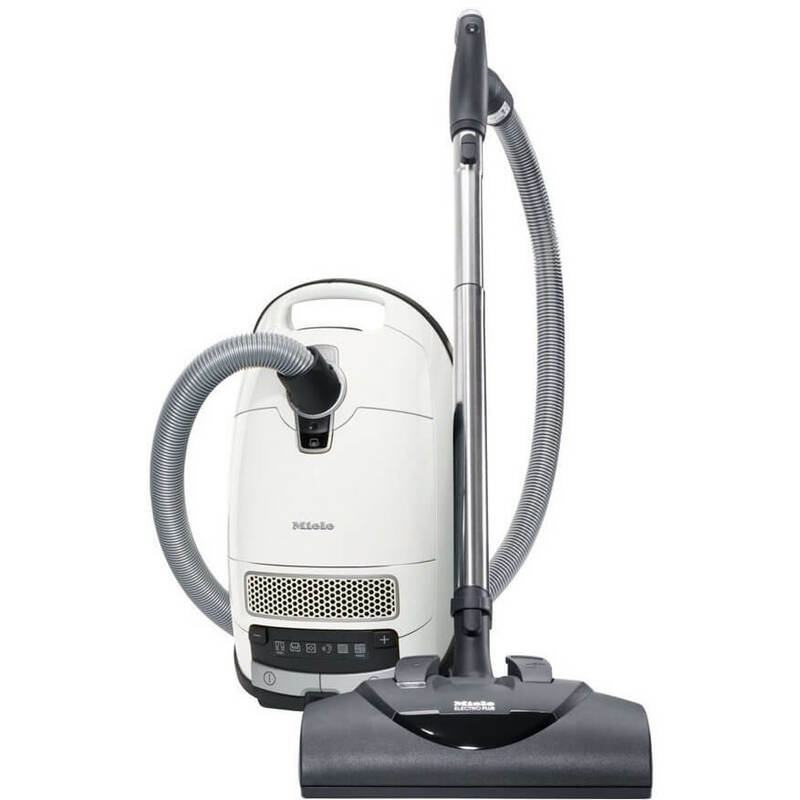 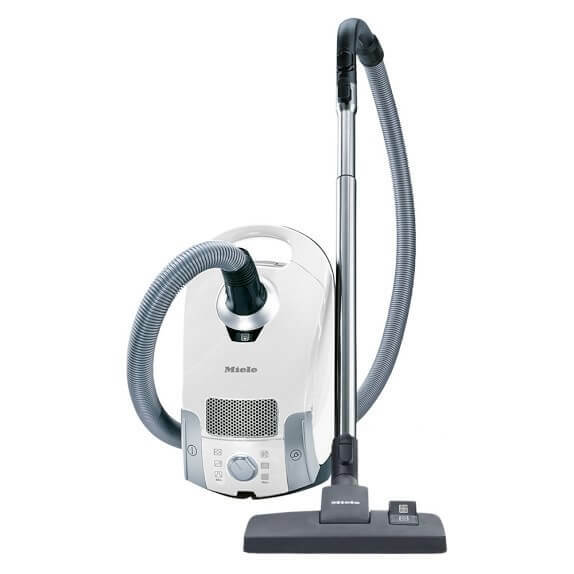 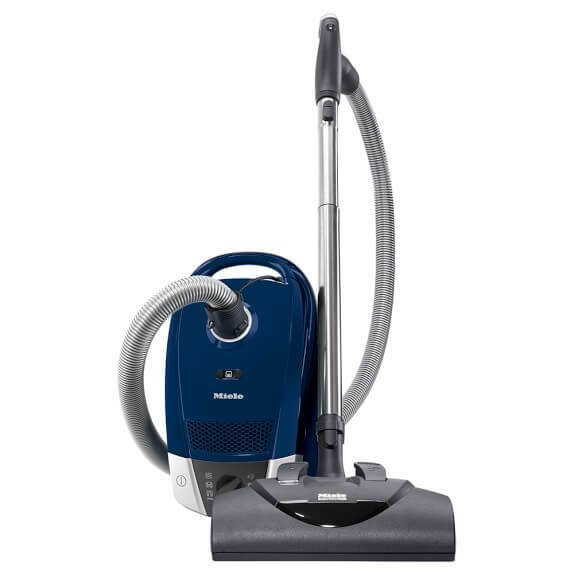 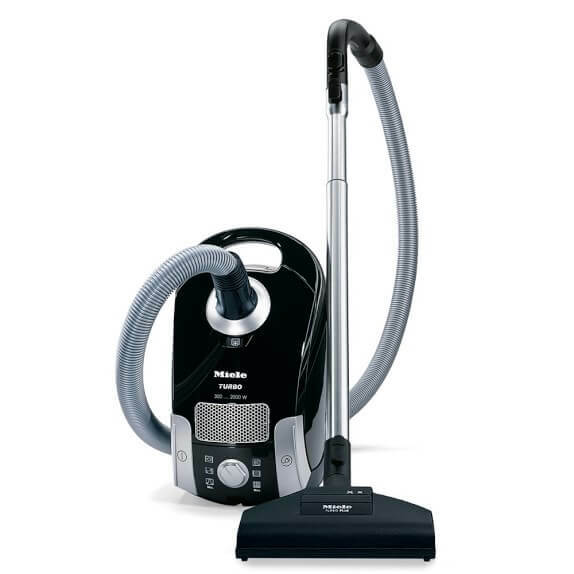 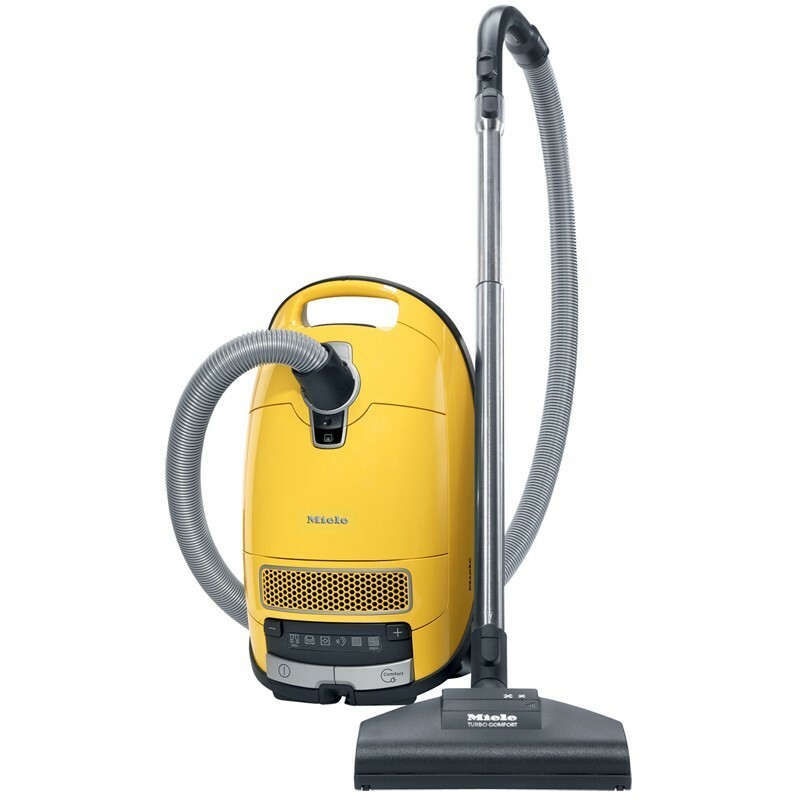 We match any advertised price on Miele vacuum cleaners! 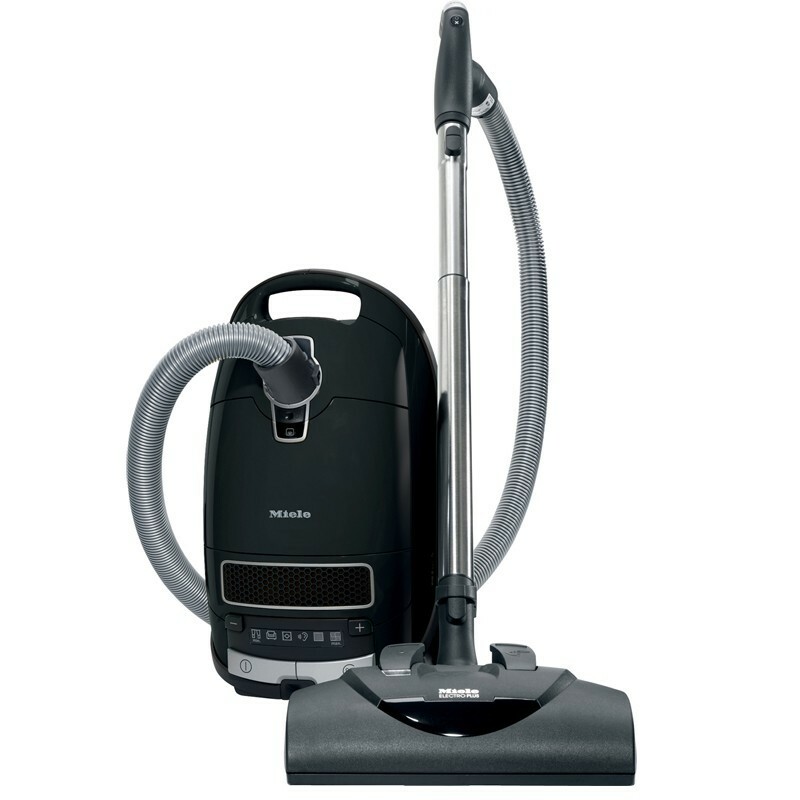 To get a Miele demo, come into our Los Gatos store (we’ll supply the dirt) or call (408) 354-4460 during business hours with your questions. 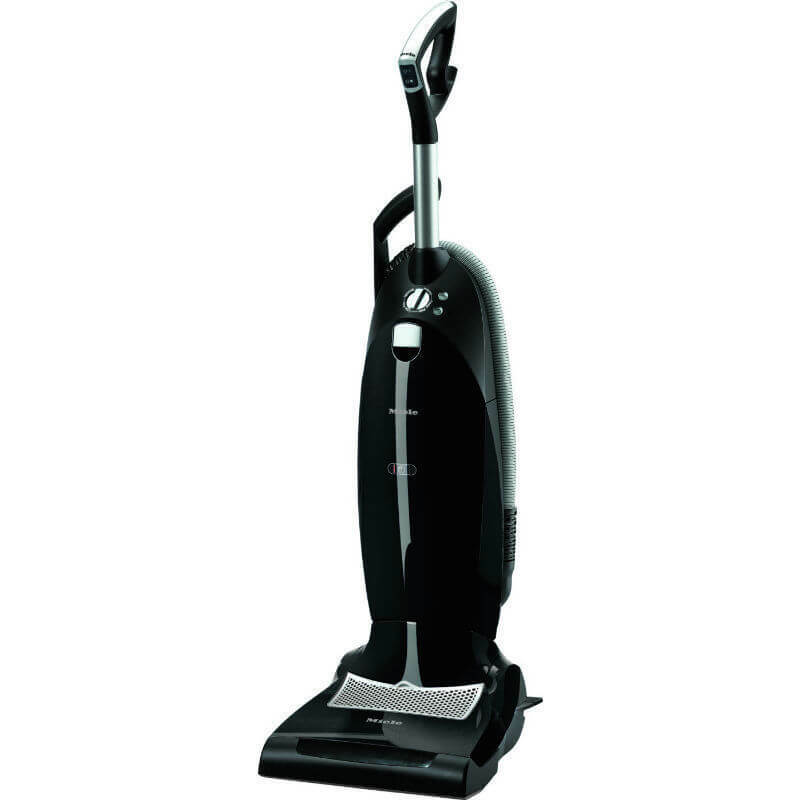 You may also email jon@lgvac.com for more information. We also carry a complete line of Miele vacuum bags, Miele filters and Miele tools & parts.